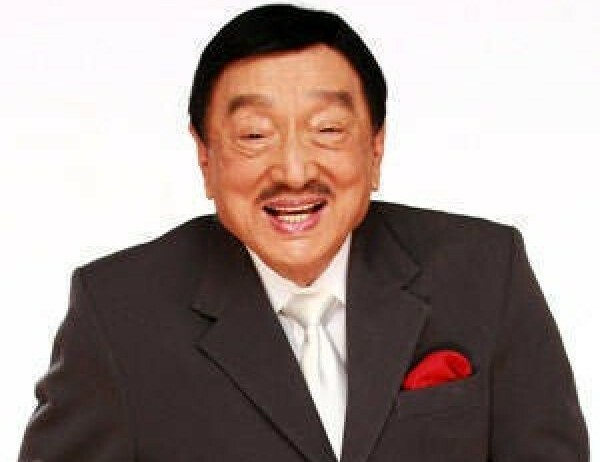 The entire Philippines was shocked this evening at exactly 8:42 PM for the sad news about King of Comedy's death. Everyone is asking why knowing that he's health is already in good condition as many knows.The news started in Twitter this night when Ruffa Gutierrez, Rufa Mae Quinto, Vice Ganda and Jim Paredes shared their condolensce to the Quizon family. Dolphy died at Makati Medical Center due to chronic obstructive pulmonary disease that results to difficulty in breathing. The trending topic in Twitter Philippines was confirmed through the breaking news of ABS-CBN passed 9PM. Zsa Zsa Padilla validated the report that Dolphy passed away. News of the comedy king's death trended on Twitter Philippines and Worldwide on Tuesday night as several celebrities expressed their condolences to the Quizon family in the micro-blogging site. Meanwhile, Eric Quizon who serves as spokeperson of Family Quizon is in Bataan right now for the shooting of new TV5 program. The King of Comedy is supposed to celebrate his 84th birthday by July 25.